I.R.B.A. 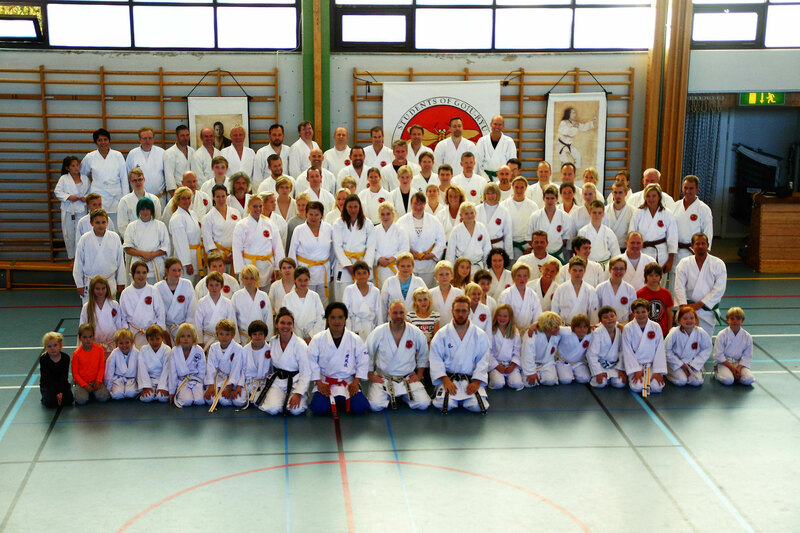 Events & News - renpu-ryus Webseite! 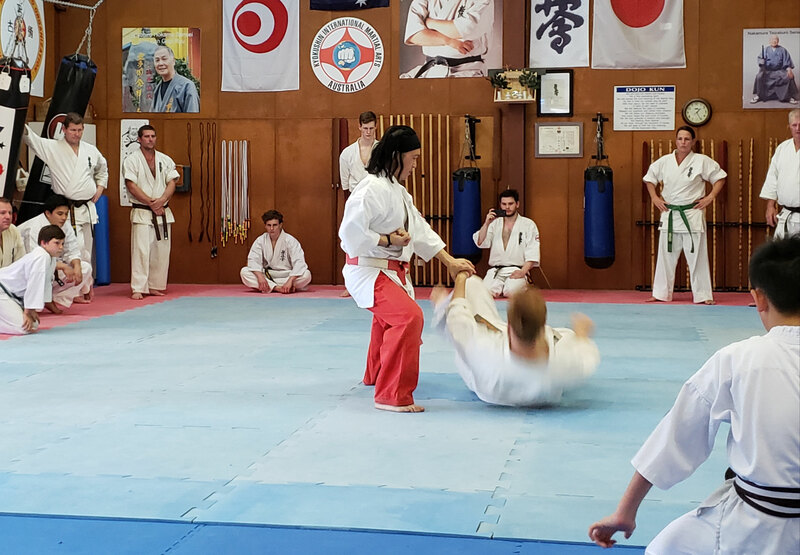 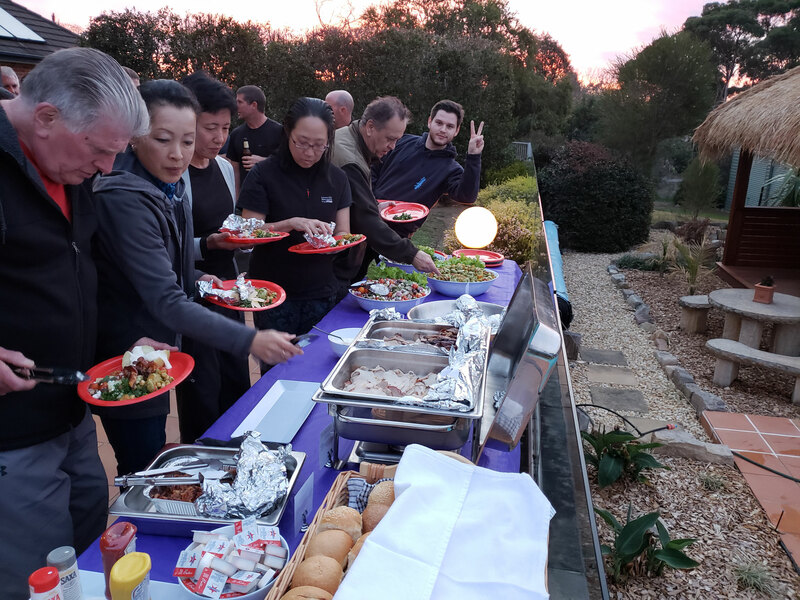 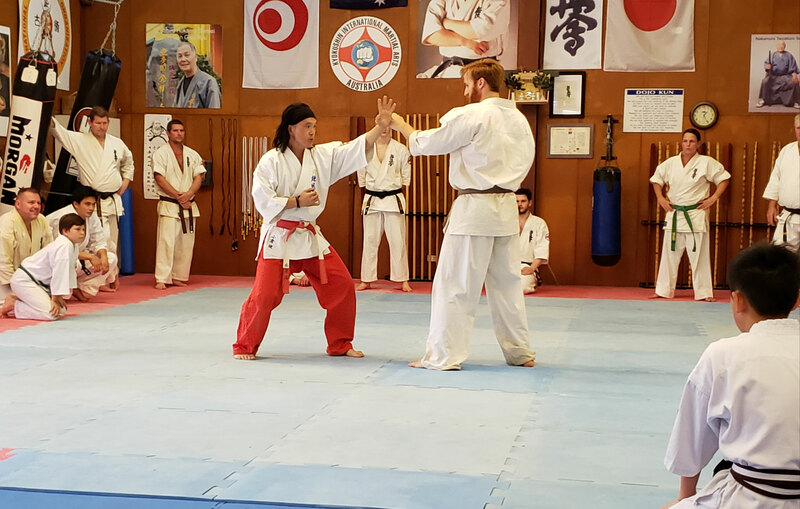 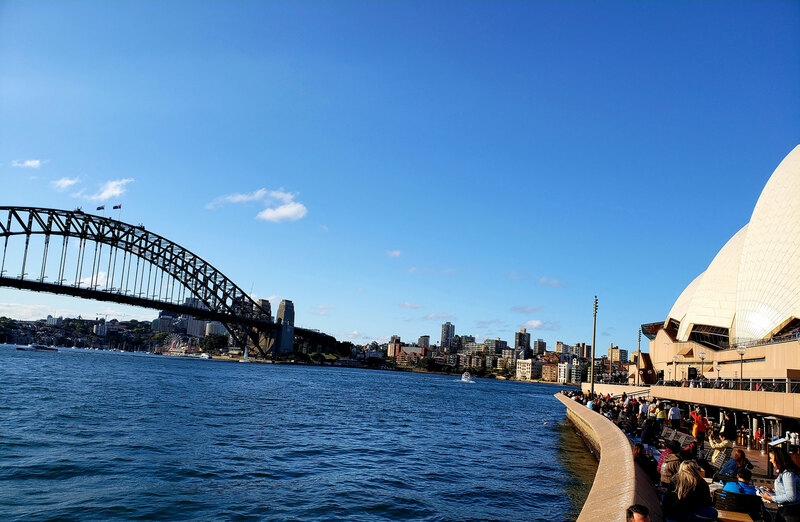 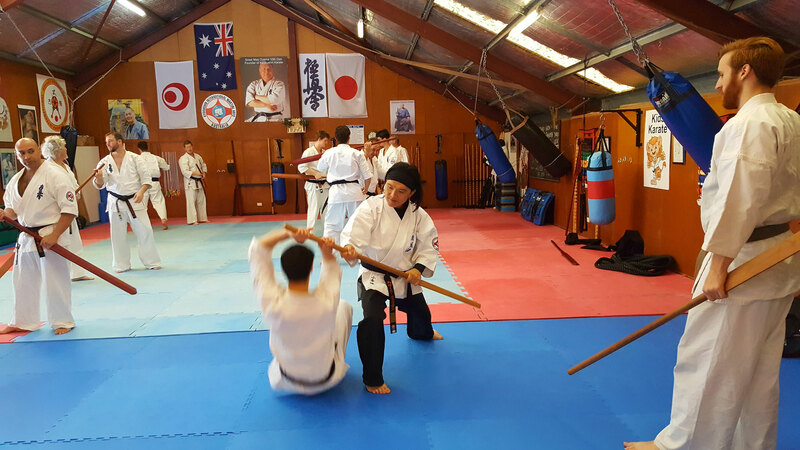 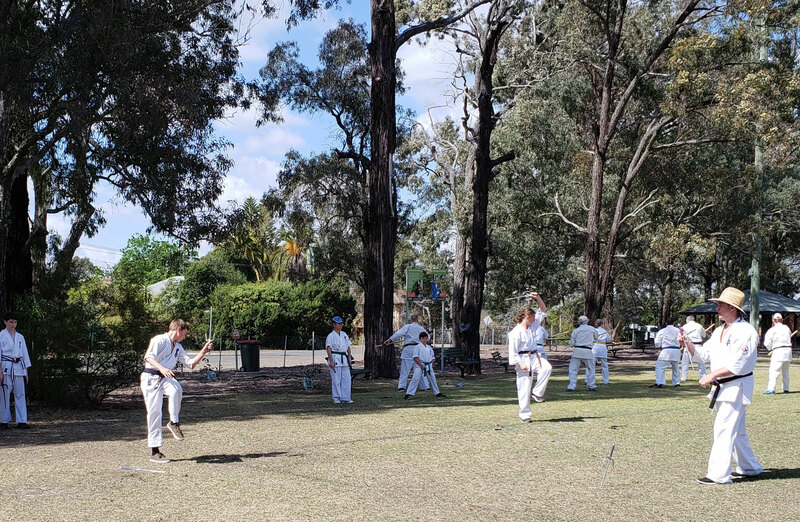 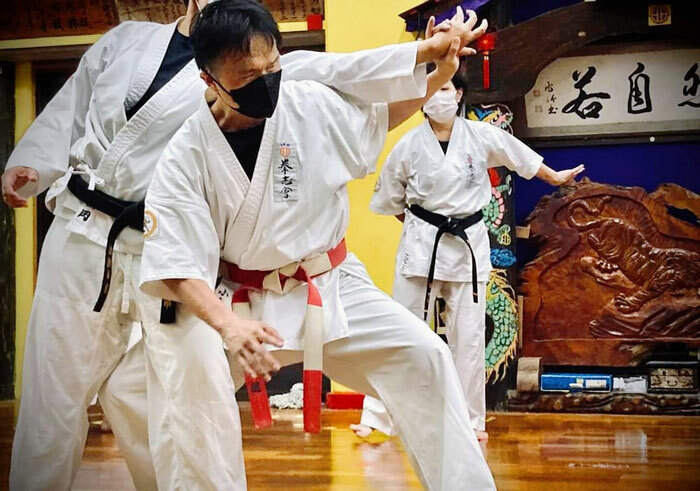 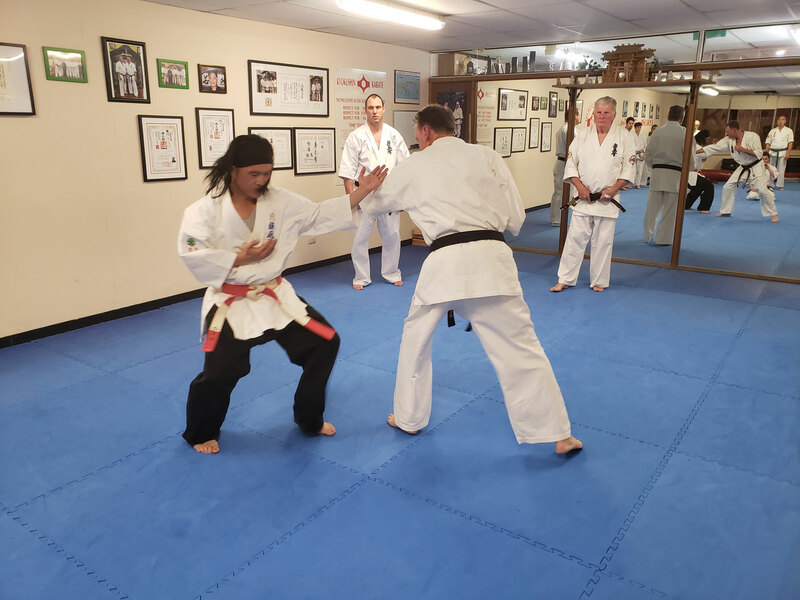 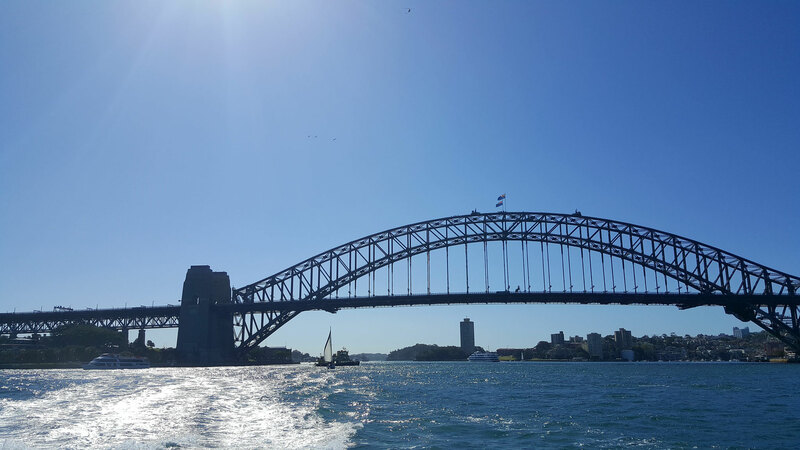 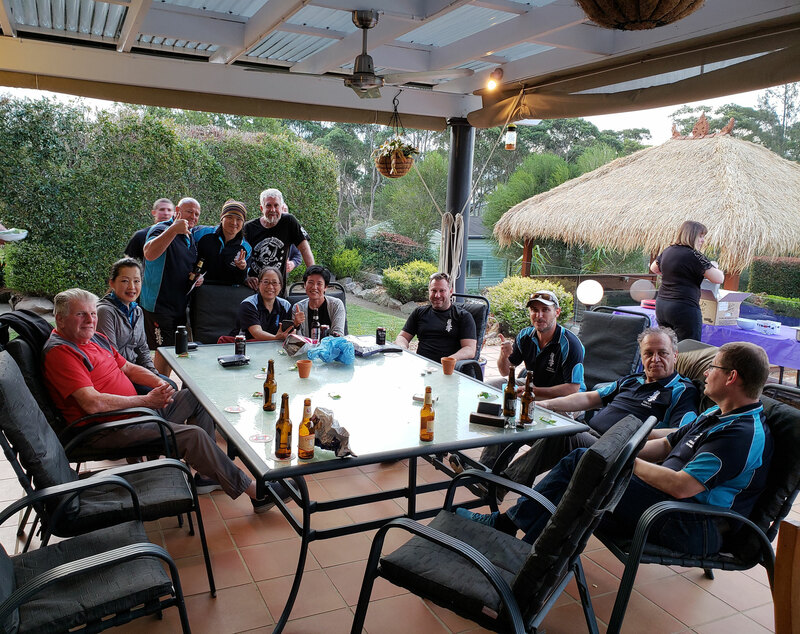 From September 20th to September 24th 2018 Ogura Sensei will again hold Aikido, Karate and Kobudo seminars in Australia. 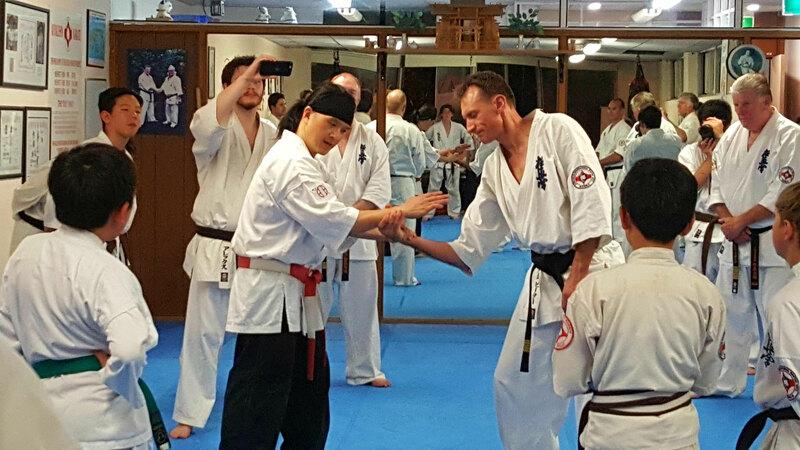 If you are interested in participating please download the attached schedule, and contact Howard Lipman, Hanshi. 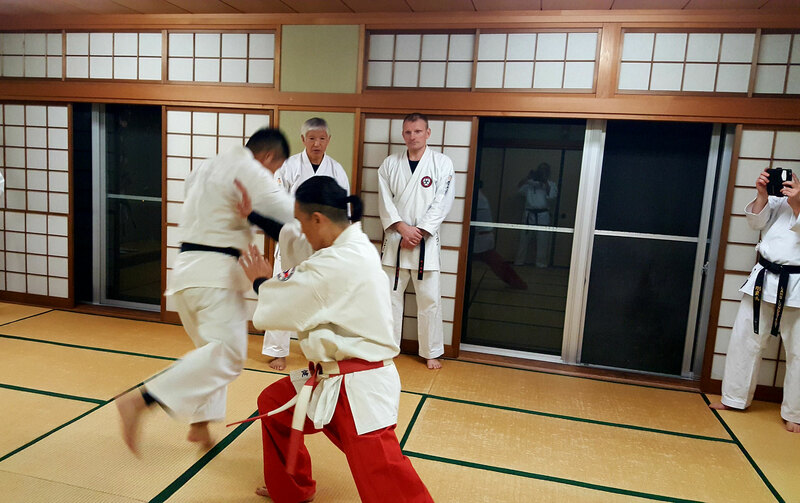 From November 27th to 29th a Swedish delegation of the Tendokai Goju Ryu Association of Sweden came to visit and train under Ogura Sensei. 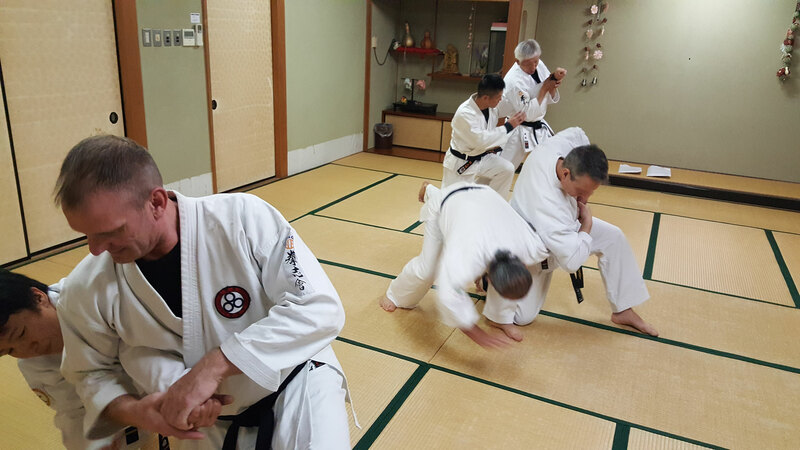 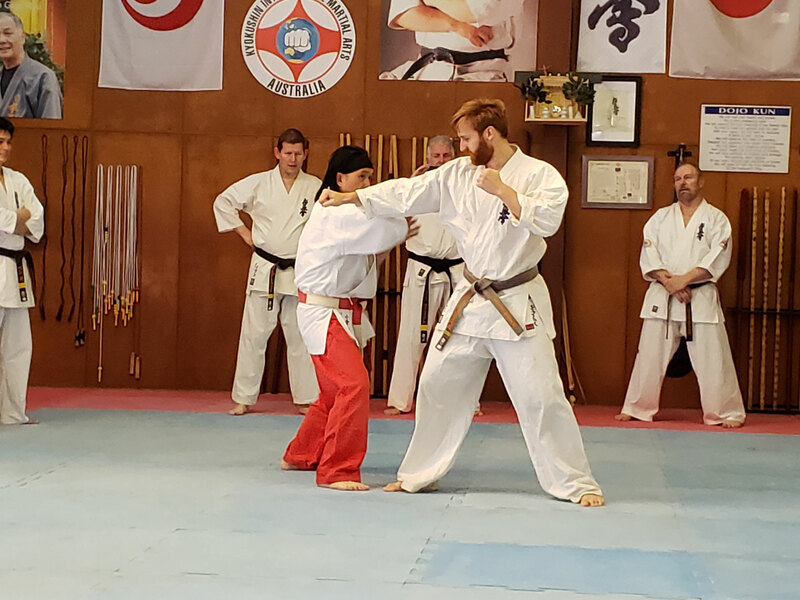 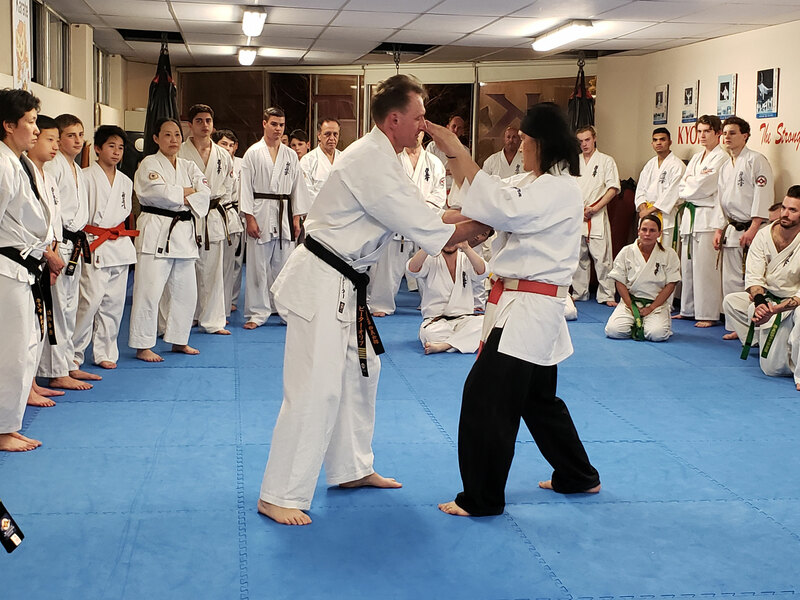 Under the leadership of Iryo Kanenobu (Kyoshi 8th Dan) Thomas Swandin, Shihan and Lars Lundstedt Sensei had a 3 day intensive training under Ogura Soke. 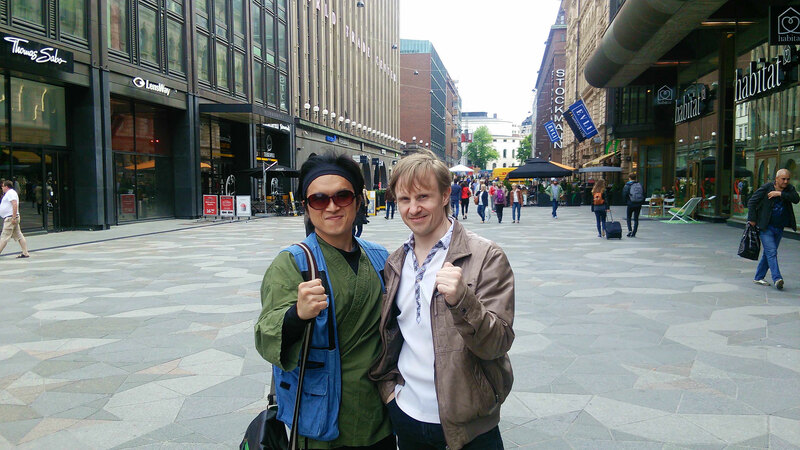 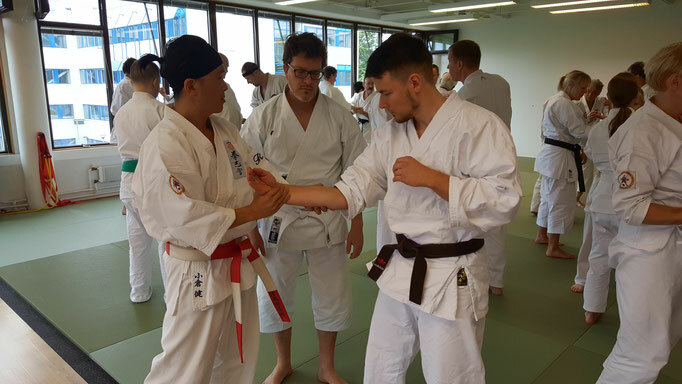 In August 2017 Ogura Sensei was invited to accompany Hokama Tetsuhiro Sensei to a Seminar in Finland. 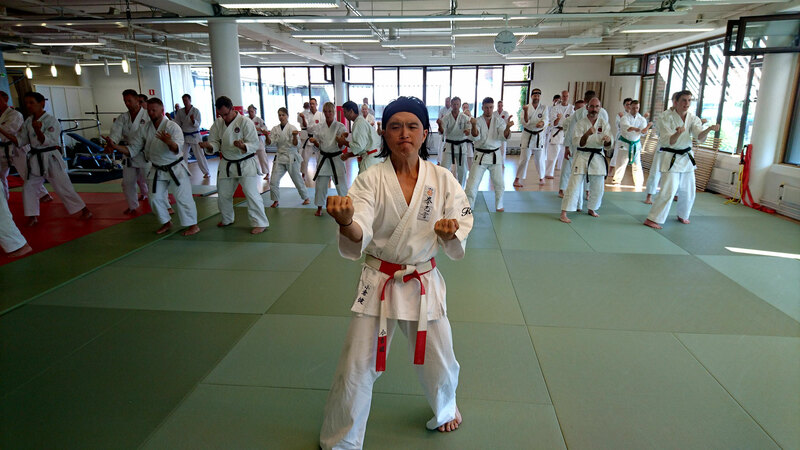 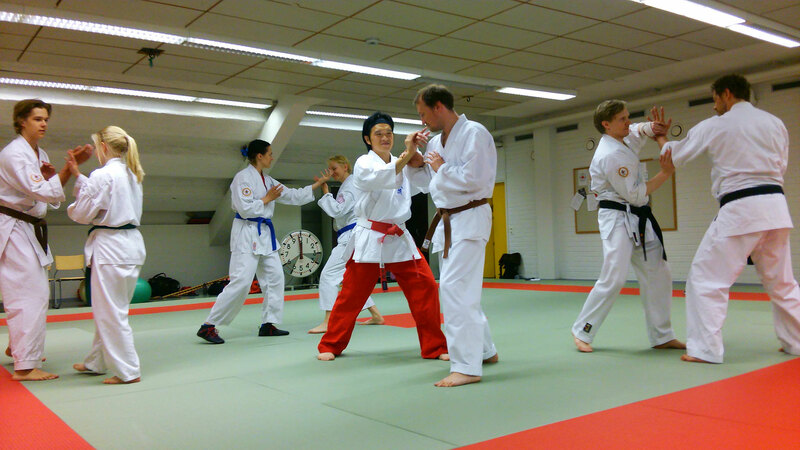 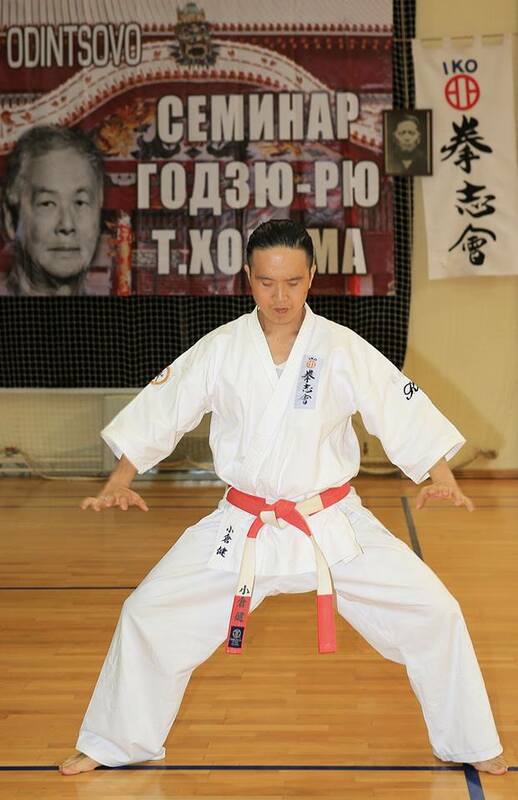 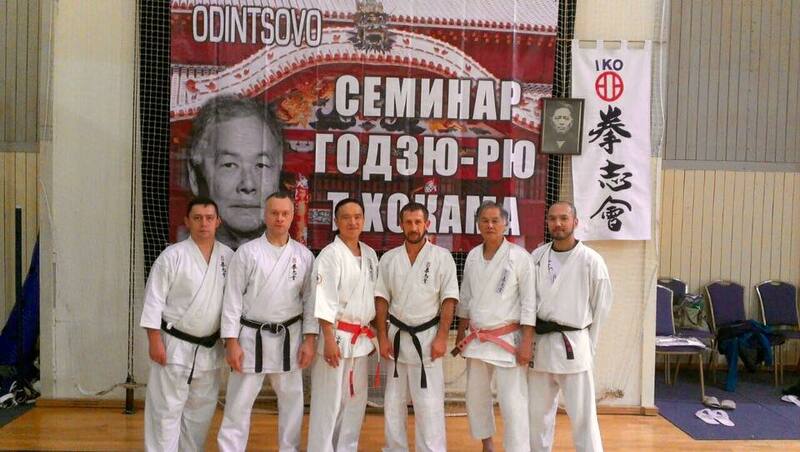 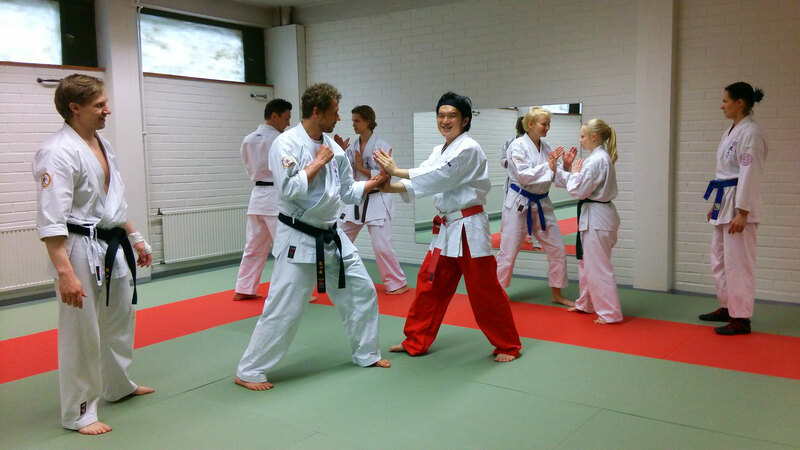 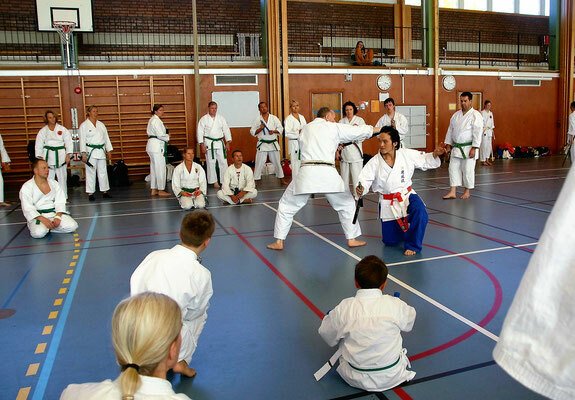 Ogura Shihan taught Karate, Aikido and Kobudo to the members of the Kenshikai Finland branch. 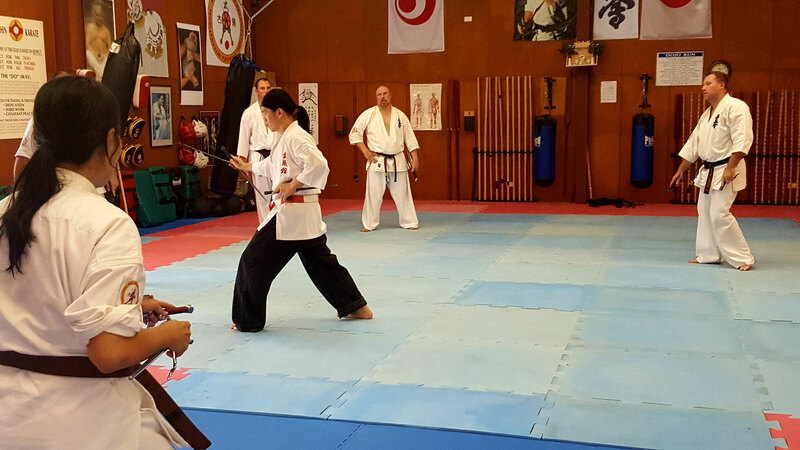 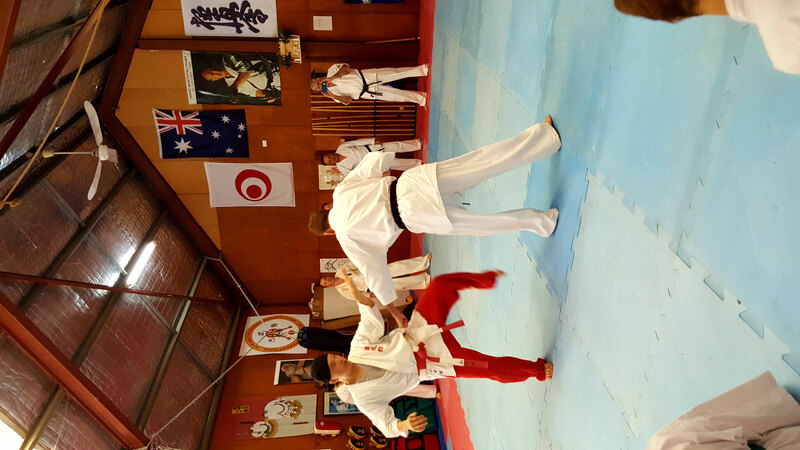 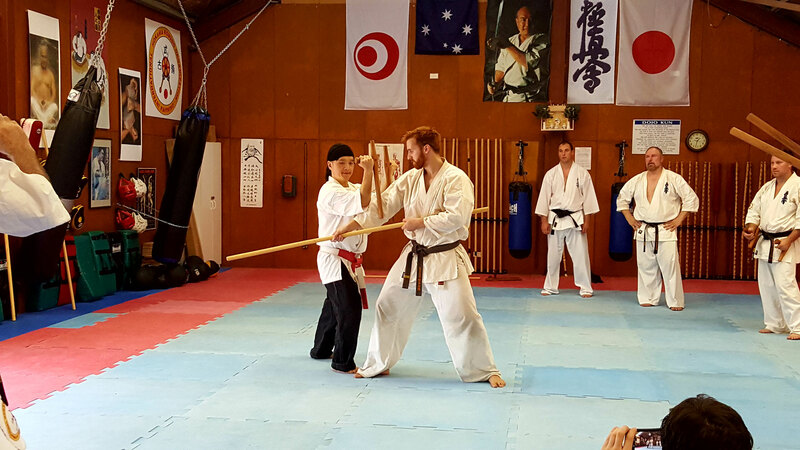 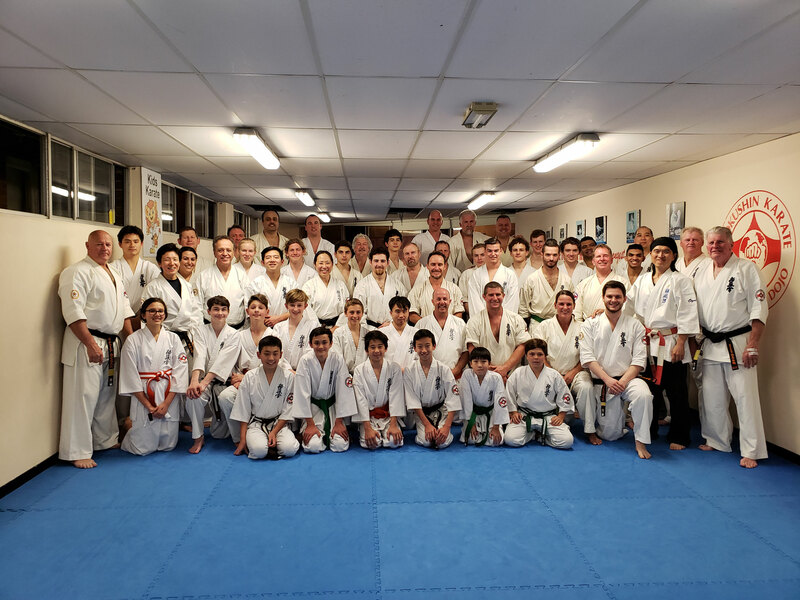 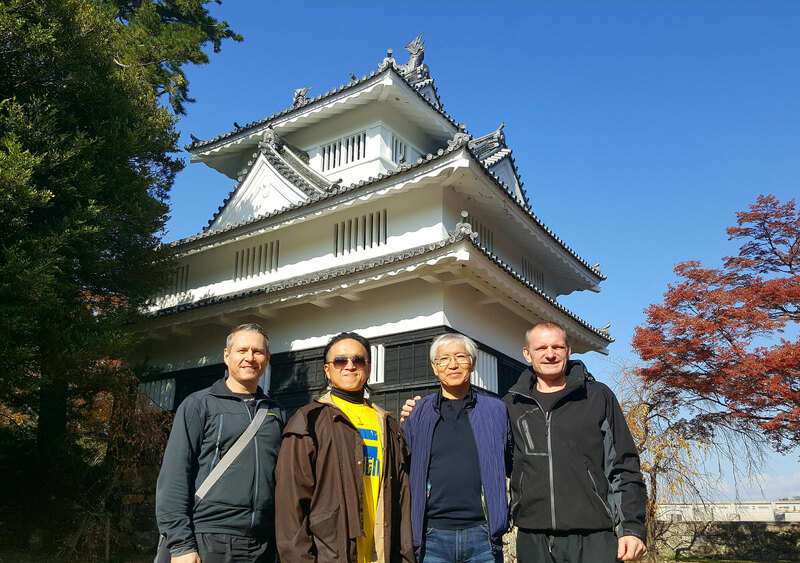 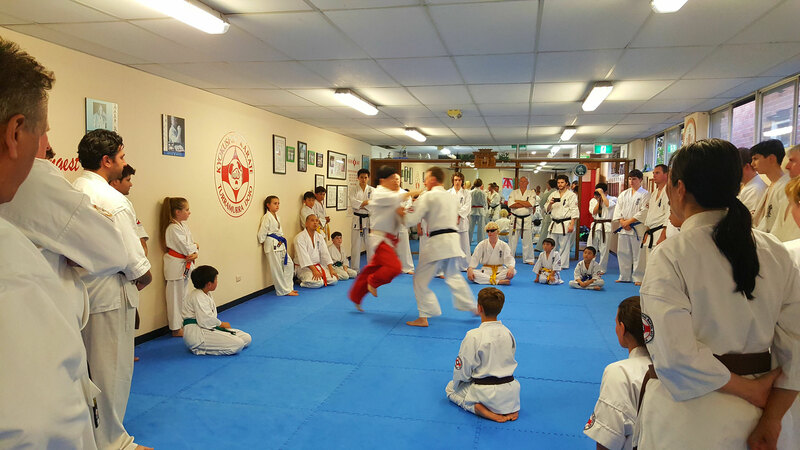 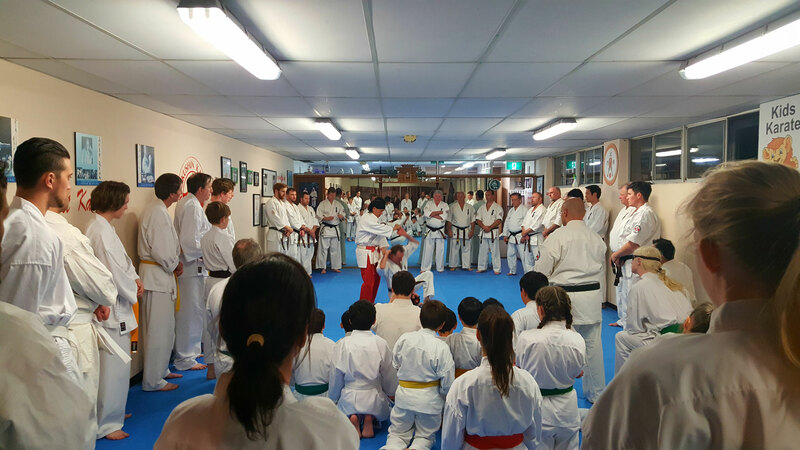 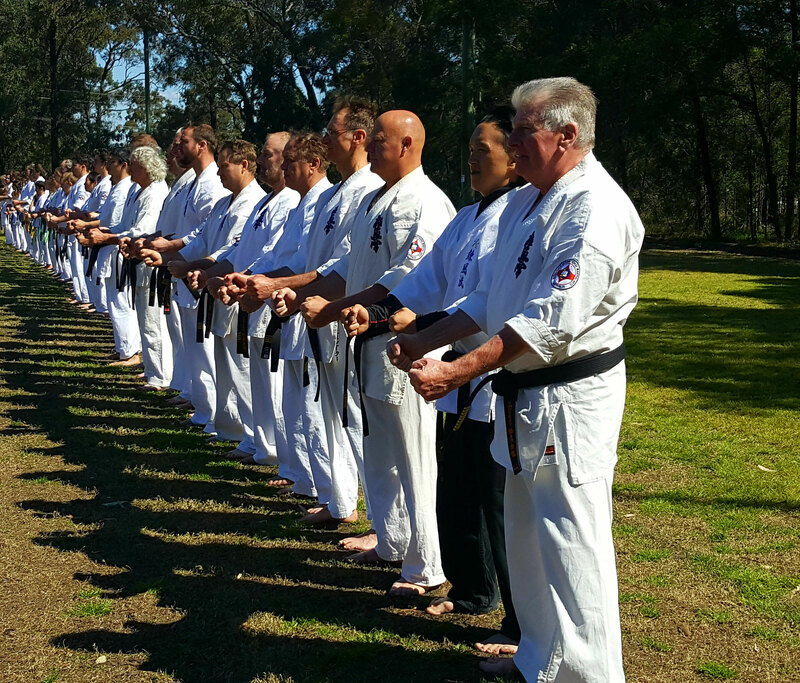 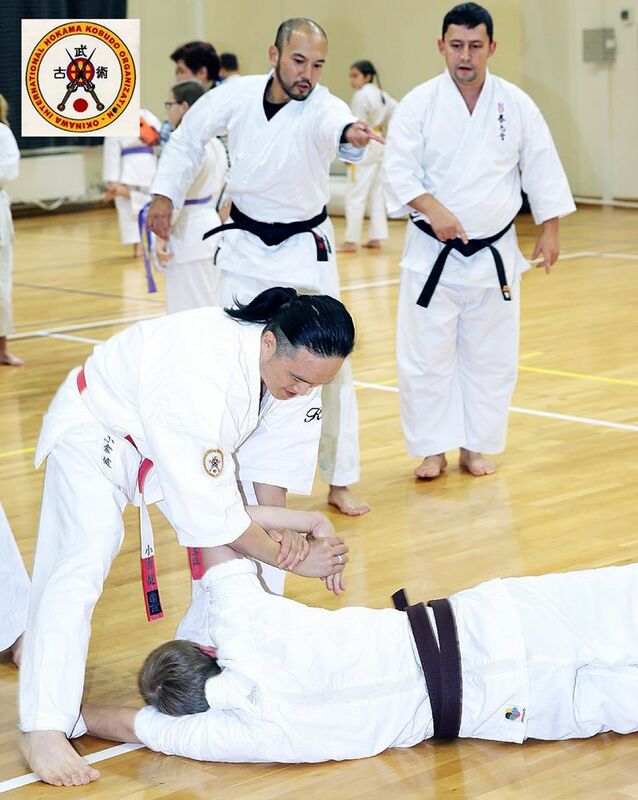 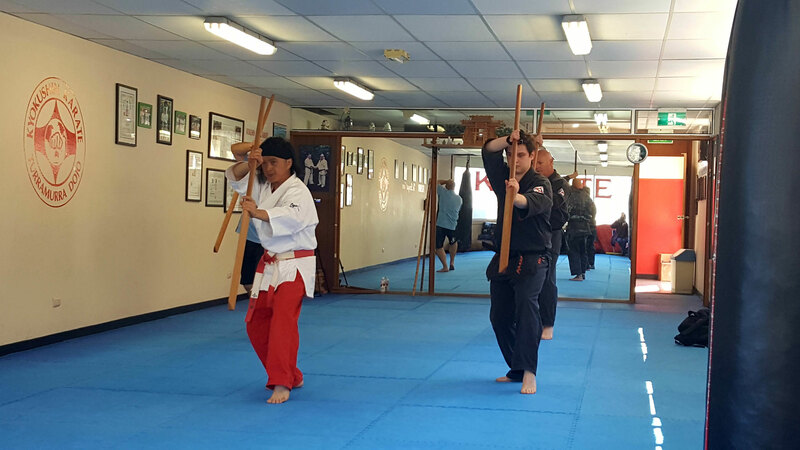 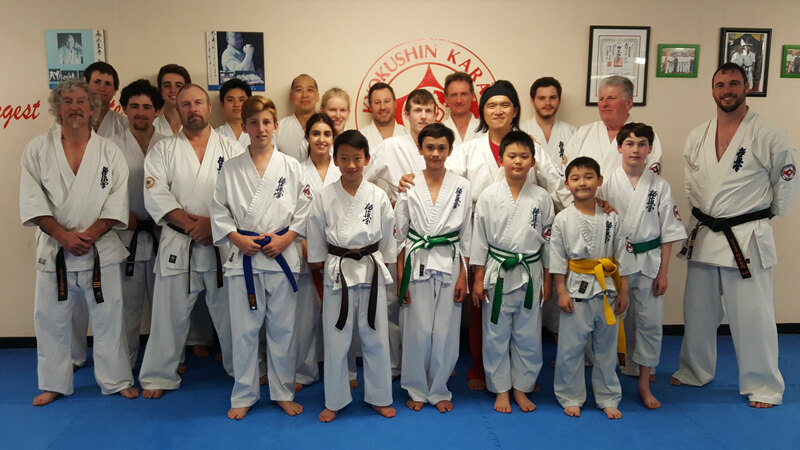 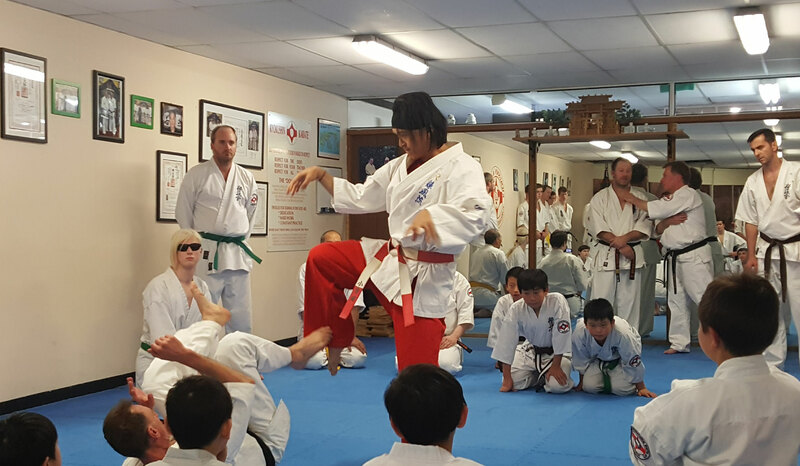 In November 2016 Ogura Sensei was invited by Howard Lipmann Shihan and the KIMAA Kyokushin International Martial Arts Association Australia for a seminar to Australia. 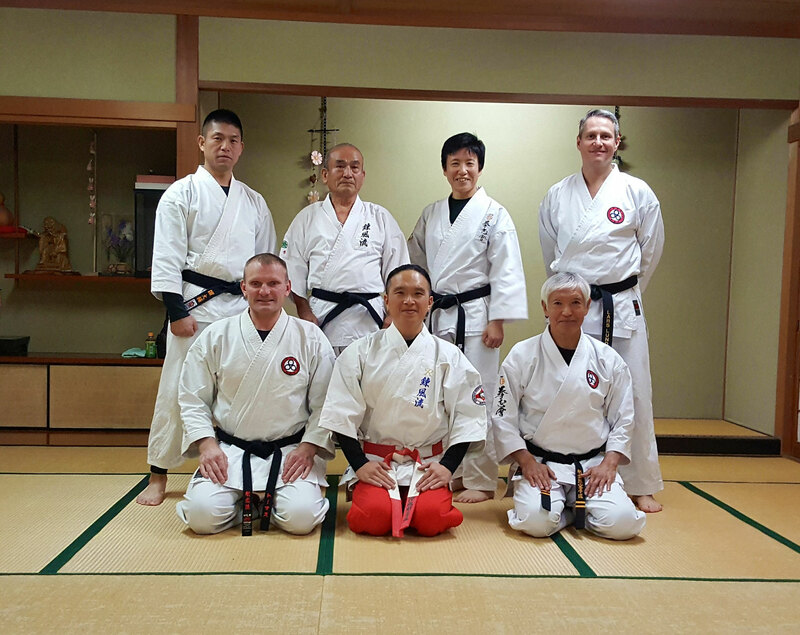 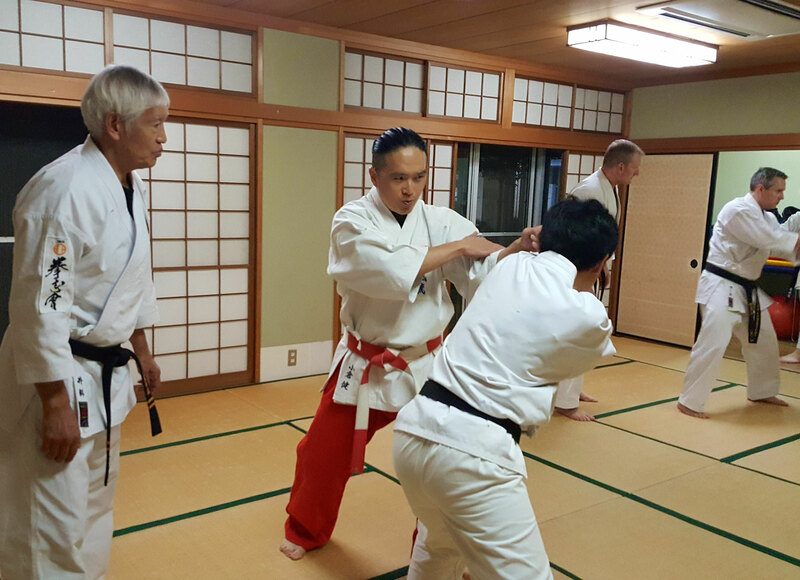 Ogura Shihan was impressed by the good Budo spirit of the members of this association. 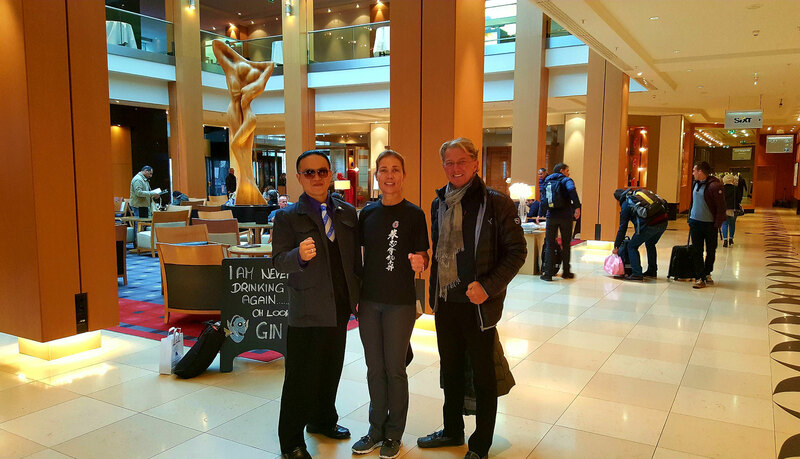 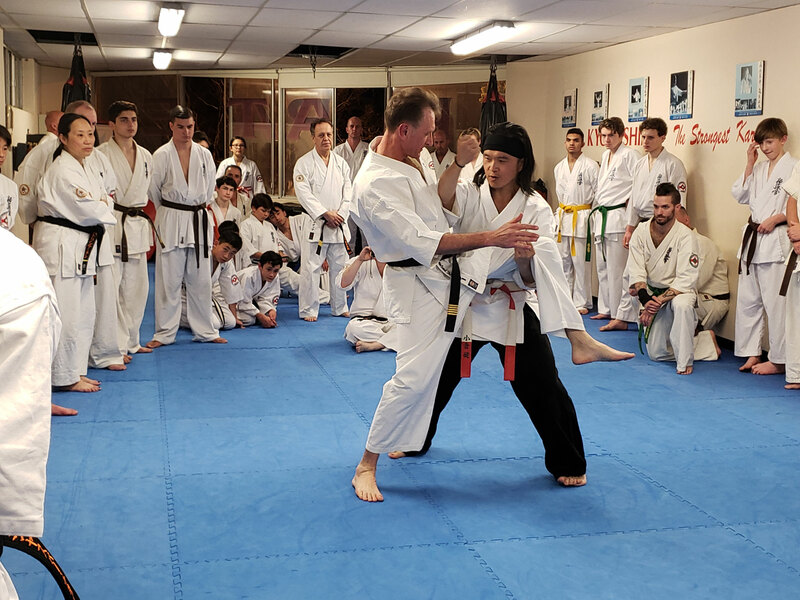 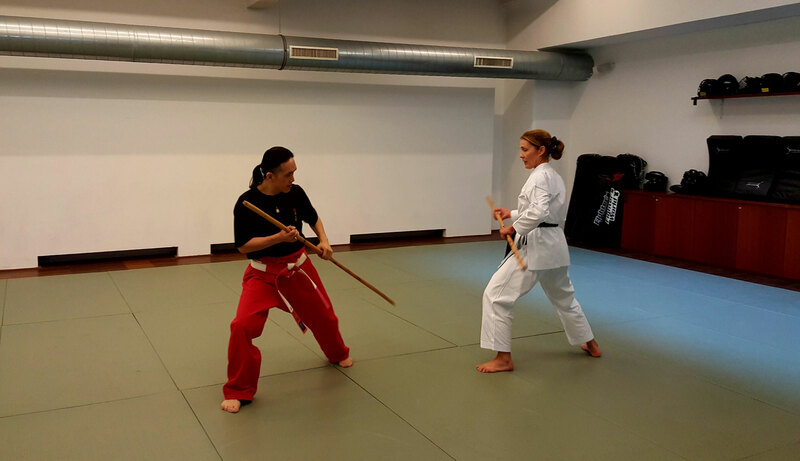 At the beginning of November 2016 Ogura Shihan was invited to Vienna, Austria by Charlotte Kirchgaesser to teach in Austria. 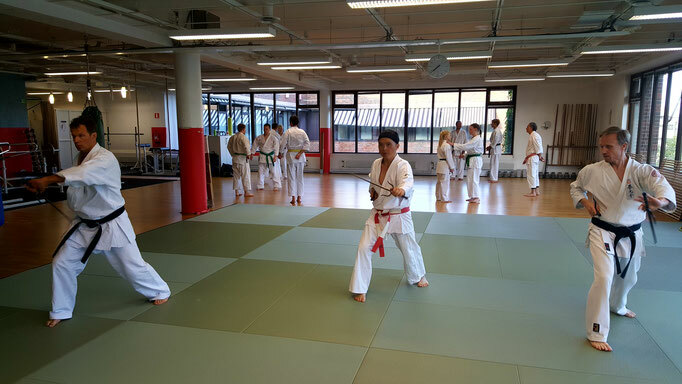 Here some of the pictures of Ogura Shihan teaching a seminar in Finland in 2015. 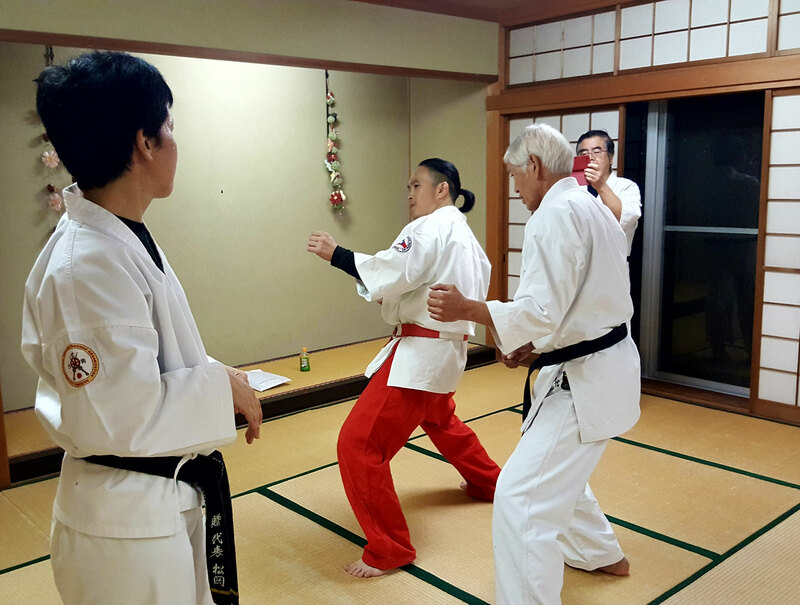 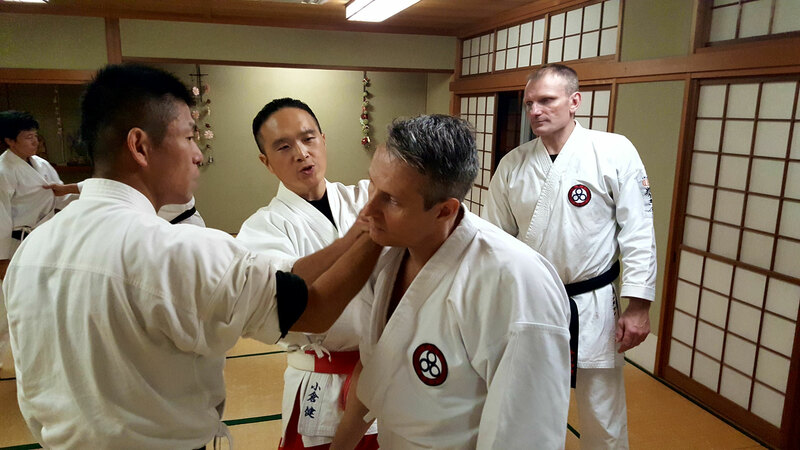 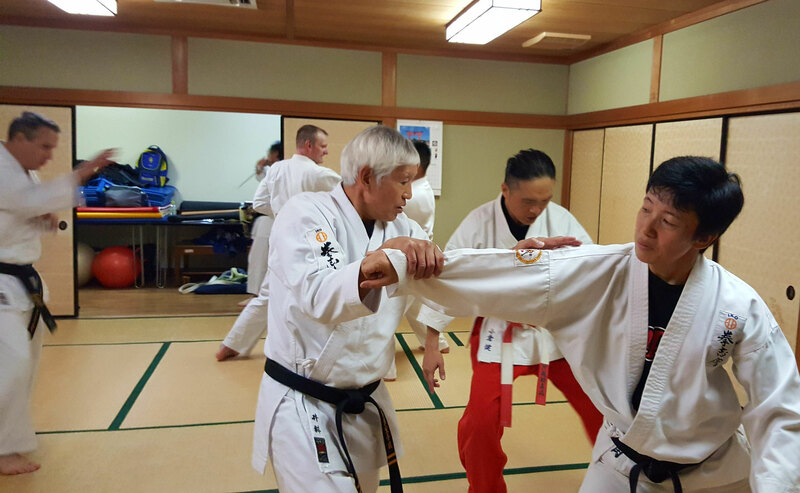 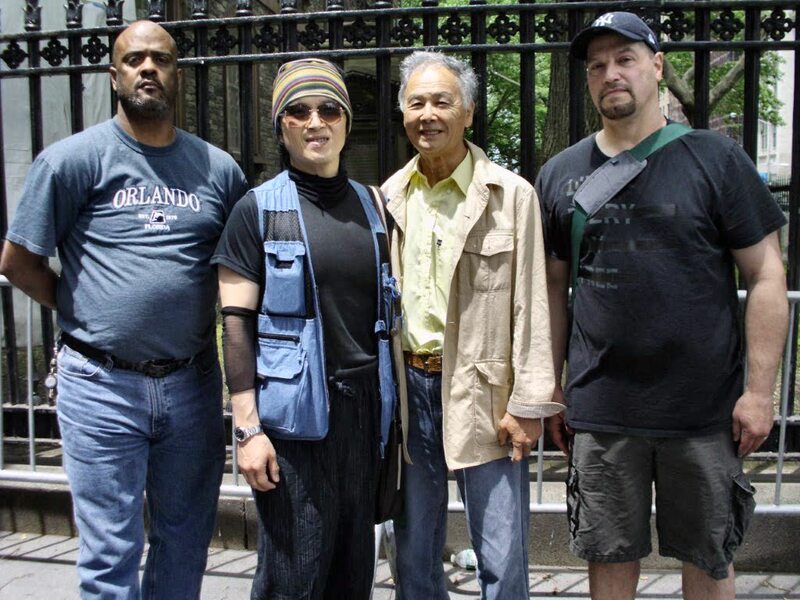 In June 2014 Ogura Shihan accompanied Hokama Tetsuhiro, Hanshi on a seminar tour to the United States. 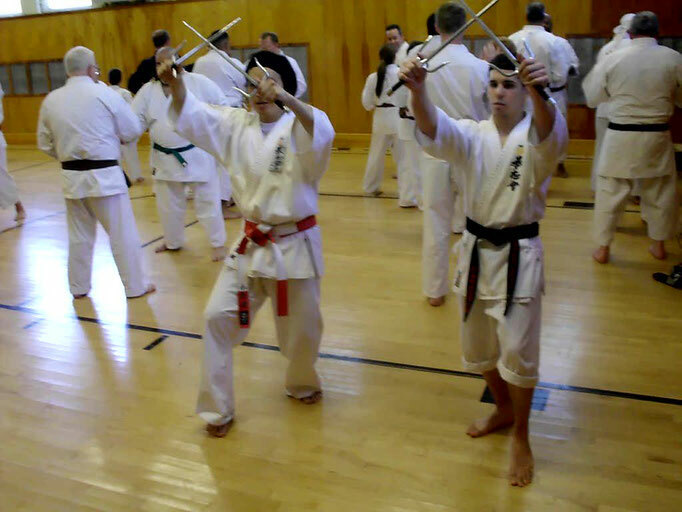 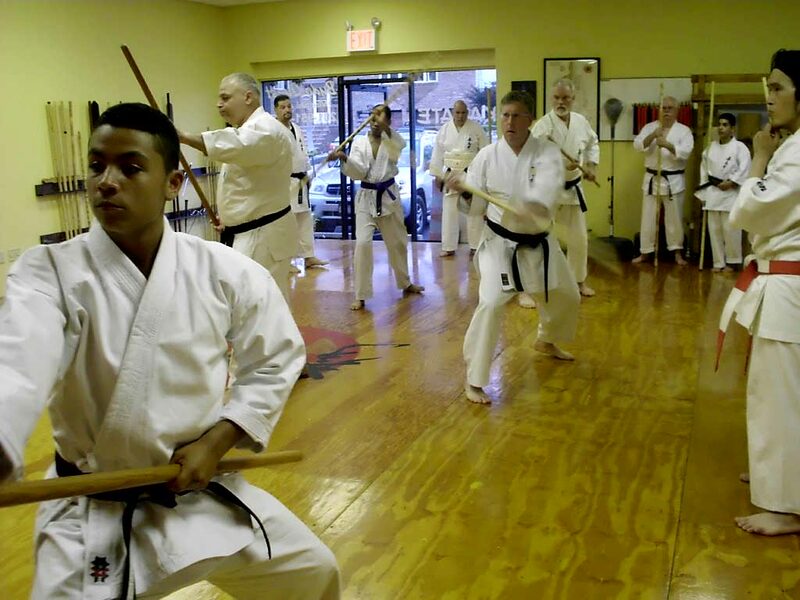 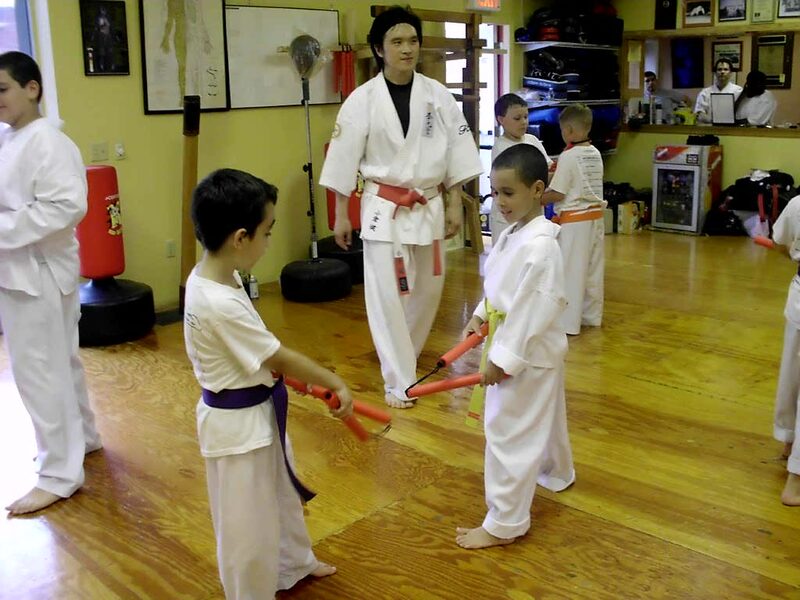 Here, many American students participated in seminars on Karate and Kobudo. A very successful seminar by Ogura Shihan in Sweden in October 2013.